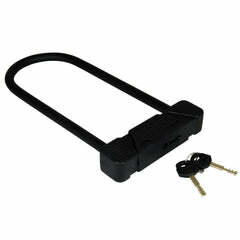 Click here to be notified by email when Gear Gremlin Corsair Padlock becomes available. 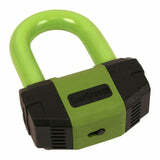 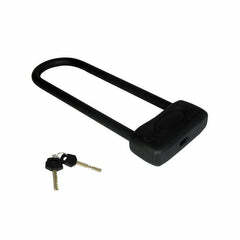 High quality padlock with a 14.5mm CR-MO steel shackle and hardened steel lock body. 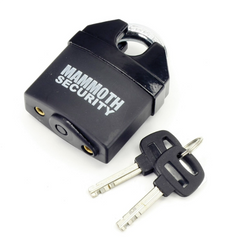 A sliding dust cover protects the locking mechanism for prolonged lifespan. 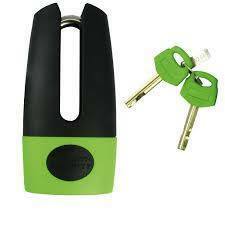 Supplied with 3 keys.